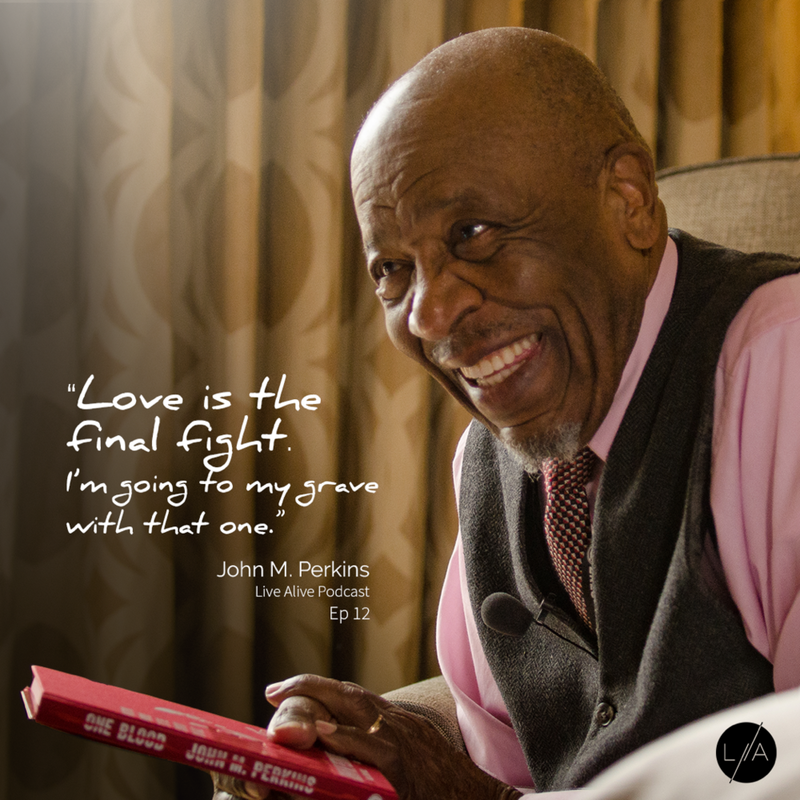 Join us on Tuesday, May 14 at 9 AM EDT as John Perkins leads us a second time in a discussion about race, faith, and reconciliation. Join us on Tuesday, January 29 at 9 AM EST as John Perkins leads us in a discussion on race, faith, and reconciliation. Literacy isn't just a skill, it's a need. So many other skills are built on the foundation of reading. Join us on May 31 as we discuss programmatic and practical solutions to help people learn to read. This Upside Down Virtual Gathering will be led by Karen Vogelsang, the executive director of ARISE2Read. ARISE2Read is a partnership of evangelical churches and businesses with local school districts to strengthen second-grade students and enable them to enter third grade reading on grade level. More information soon to come. Mark your calendars. If only money grew on trees! Don’t you wish fundraising was that easy? Fundraising takes cultivating, planting, watering, and nourishing, to reap a harvest much later. Join us on April 12 for our next Upside Down Virtual Gathering about Fundraising. Facilitator Lynn Buschman and her husband have been in collegiate ministry and currently serve at Princeton University. Lynn brings a practical, career-mindset to fundraising.